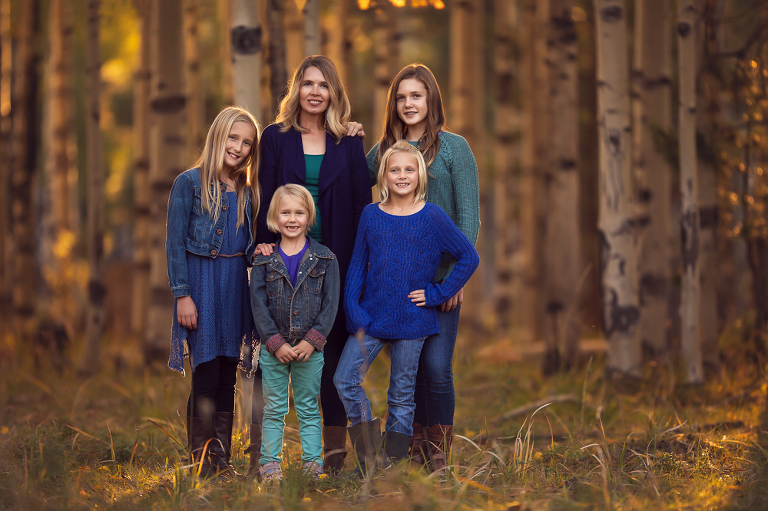 Melissa is an award-winning photographer with a background in Fine Art and has a BA from the University of Arizona. Her focus is baby and family portraits in Kingman, AZ. 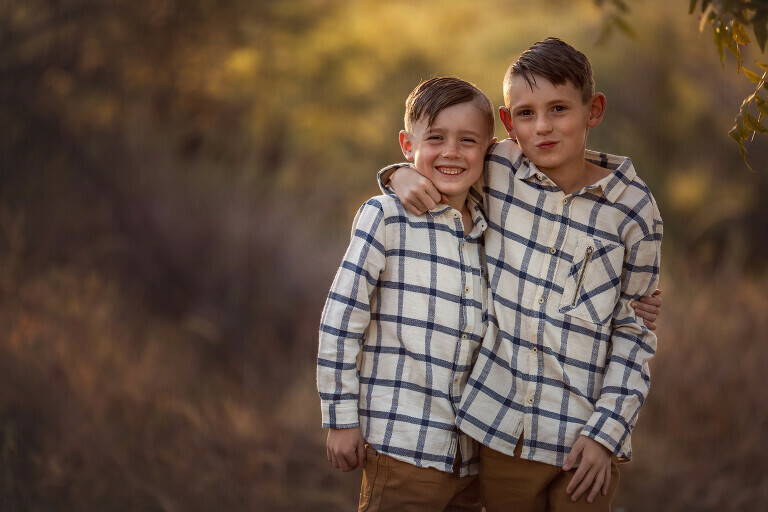 Melissa specializes in on-location and in studio photography sessions that are structured around the individual needs of your family. From beginning to end, I walk you through step by step. It starts with finding the perfect location, the perfect outfits, and products that you will be proud to display in your home and all our products we offer are heirloom quality. All my sessions include this pre-session consult and it is a big reason why my sessions are always a success. 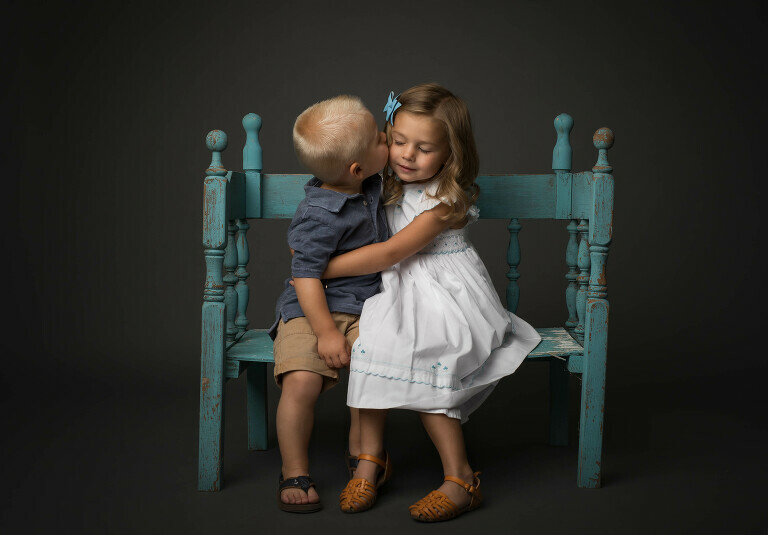 This signature family and child portrait experience can take place at a fun location or in our downtown studio. The $200 session retainer is required is to reserve your session with Melissa and can be applied as a print credit to orders over $1,000. Prints and digital packages sold separate. Packages start at $600. One of our most popular sessions, perfect for Milestone baby portraits, headshots, or just quick and easy family sessions. Sessions are approx 30 minutes and can take place either indoors or on location. The $100 session retainer is required to reserve your spot. Each mini session comes with a 11x14 Fine art print along with its corresponding digital file. 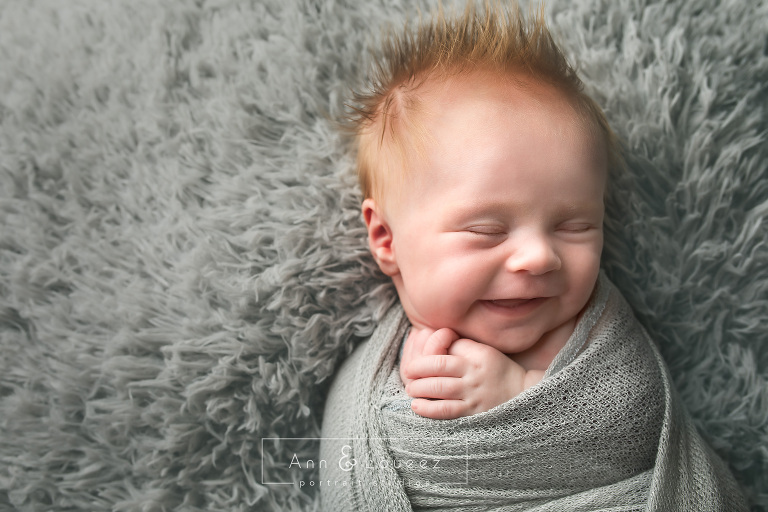 Our newborn sessions is a must have if you are expecting a new baby. These sessions are done through Ann & Loueez Photography Studio. Two photographers are there to guarantee the best photos imaginable from your newborn session. Our newborn sessions require a $200 session retainer and includes a mini maternity. We also offer Grow with me packages. Vivamus sagittis lacus vel augue laoreet rutrum faucibus dolor auctor. Vivamus sagittis lacus vel augue laoreet rutrum faucibus dolor auctor. Nullam id dolor id nibh ultricies vehicula ut id elit. Nullam quis risus eget urna mollis ornare vel eu leo. © 2019 Melissa Noble | MLoueez Photography|ProPhoto Photo Theme|BY THE DESIGN SPACE Co.